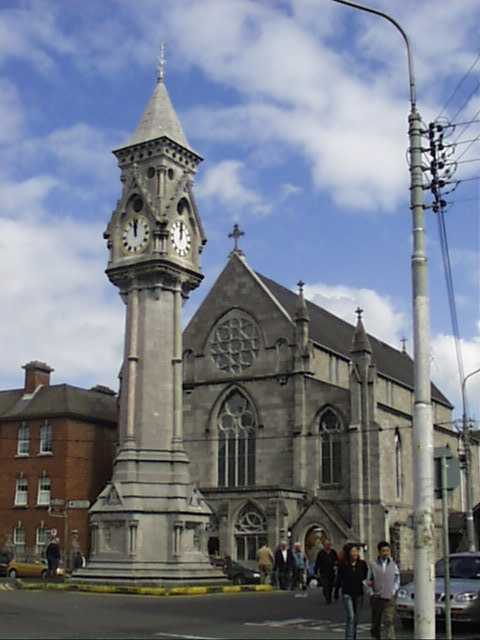 Until 1973, the Dominicans were a religious community in Limerick City. In 1973, they were asked by the then Bishop, Henry Murphy to form a new parish, which would be located between the Roxborough Road and Glenworth Street. The first parish priest of the new parish was Fr Clement Lavery OP. The present day population of the parish of St Saviour's is around 2,500. St Saviuor's parish today: Click here to go to the St Saviour's parish website.